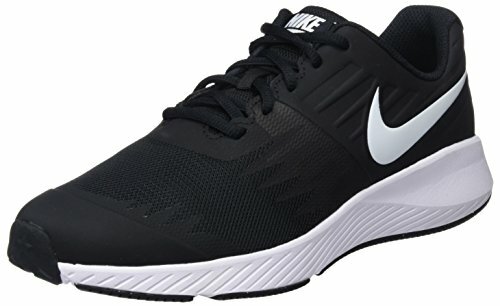 Boys' Nike Star Runner (GS) Running Shoe. Created exclusively for young athletes, Boys' Nike Star Runner (GS) Running Shoe combines fast looks with low-top performance comfort. Stretchy yet supportive through the upper, its durable rubber outsole incorporates star-shaped lugs inspired by constellations.